I do like me the occasional video game, and one game I’ve been playing recently is a fairly well-known indie number called ‘Bastion’. Not only is the game absolutely stunning and completely beautiful, with art direction to rival the most expensive movies, but it also features one of the best soundtracks I’ve ever heard in a game. The way music is used throughout the game perfectly compliments the atmosphere, and the sporadic use of vocals in particular are show-stealing and goosebumps-inducing. Have a listen to one of the songs from the game, Mother, I’m Here, written and performed by composer Darren Korb. It’s pretty great stuff, but listening to it by itself doesn’t really do justice to how magically it is used in the game itself. 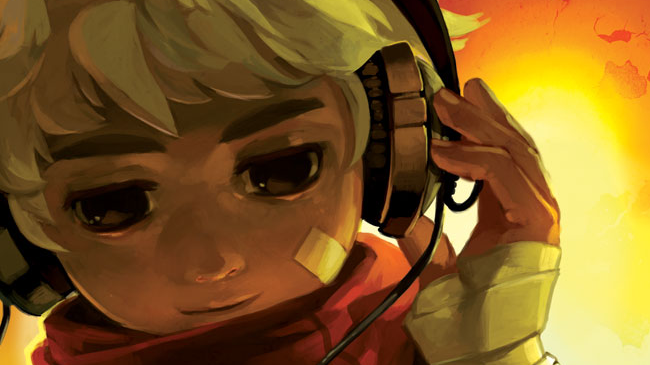 If video games are your thing then I cannot recommend Bastion highly enough, and if they’re not then I still think the game’s official soundtrack is worth a cheeky listen, especially because the whole thing is available to download for just $10 direct from the company behind Bastion, Supergiant Games, on Bandcamp.